What is the Car Graveyard officially? 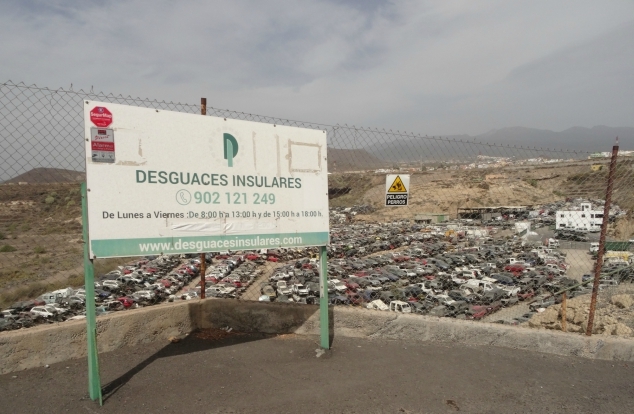 The Car Graveyard is a huge metal scrapyard close to Tenerife South airport with hundreds of cars all stacked haphazardly on top of each other. But if we described it as just that, we could hardly include it on our list of things to do in Tenerife now, could we? Unless you just happened to be in the market for a red front passenger door for a Renault Clio or a half-decent exhaust for a Ford Fiesta, you wouldn’t go…or would you? What is the Car Graveyard really? 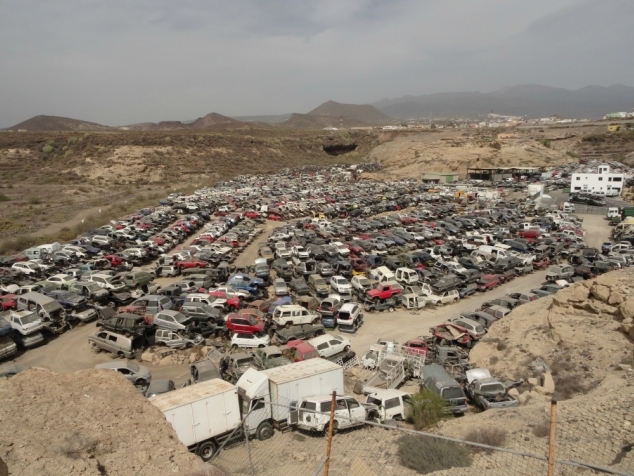 The Car Graveyard should be described as one of the more magical things to do in Tenerife. Although the “official” description above is pretty accurate, there’s a lot more going on than you might realise. Because what may seem like a blot on the landscape has its own deep, dark secrets. Every night when the moon is at its fullest (just before bedtime) the whole place comes alive. Corpses crawl up from under the ground and break out into a very well choreographed dance routine while the owner struts up and down in a red leather suit. Because the Car Graveyard is set lower than the road, we didn’t actually see it until we were right on top of it. But when we did, we straightaway thought “Oooh! What’s this?” The novelty factor wore off pretty quickly and I found my mind turning to more sinister thoughts. Like, which car has the body in it? That would make a great game – if you could get in and open a few boots up. But you can’t as it’s private property and surrounded by a bloody big fence. Don’t make a special journey to see it but a handy stop-off point on the way to Cave of Santo Hermano Pedro. 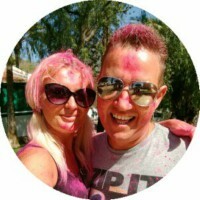 This has got to be the weirdest review of things to do in Tenerife I’ve written so far! Although this place really is just a scrap metal yard, it does have a unnerving, spooky vibe to it. Especially if you call it the Car Graveyard. It reminds me of something you’d see in the aftermath of a zombie apocalypse. Hundreds of abandoned cars in various states of disrepair, having been looted of anything valuable they once contained within. Would I suggest you take 3 bus journeys and half a day to get here? No. Would I suggest you swing by in your hire car while you’re on the way to the airport and have 5 minutes spare? Yes. Especially if you tell your kids you’re all going to the super creepy Car Graveyard and really big it up. The bewildered looks on their faces as you tell whatever twisted story you can come up with about how the cars ended up here would surely be worth the little detour.